Mechanical crimping allows to combine dissimilar materials with the purpose to achieve a thermal, acoustic, magnetic or electrical decoupling. 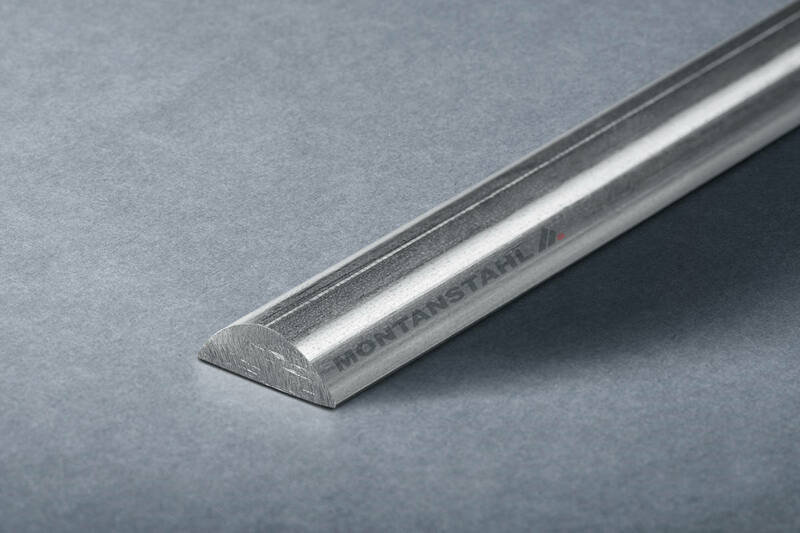 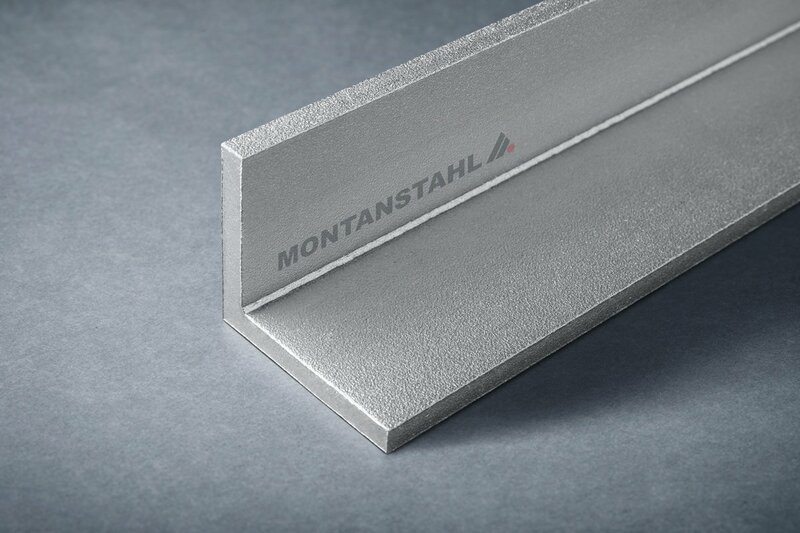 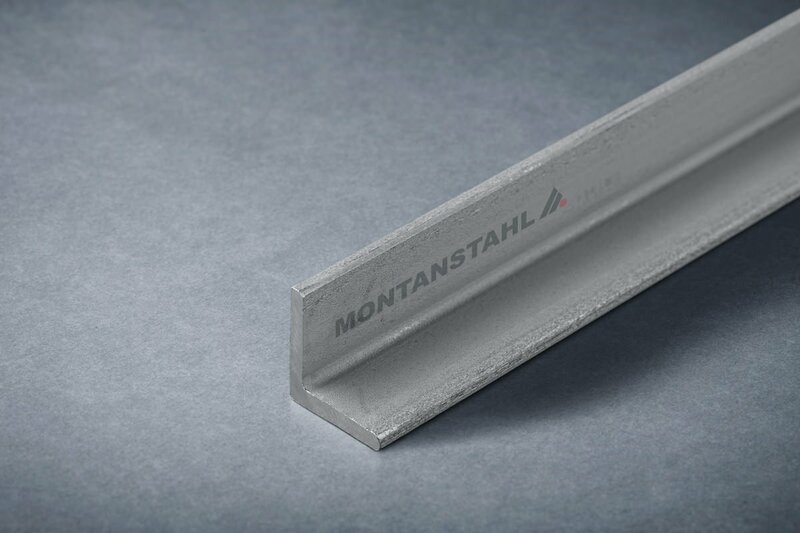 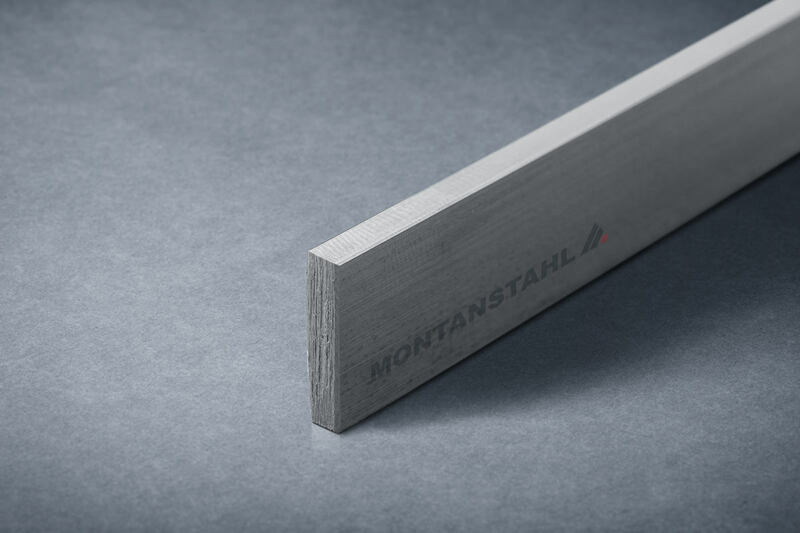 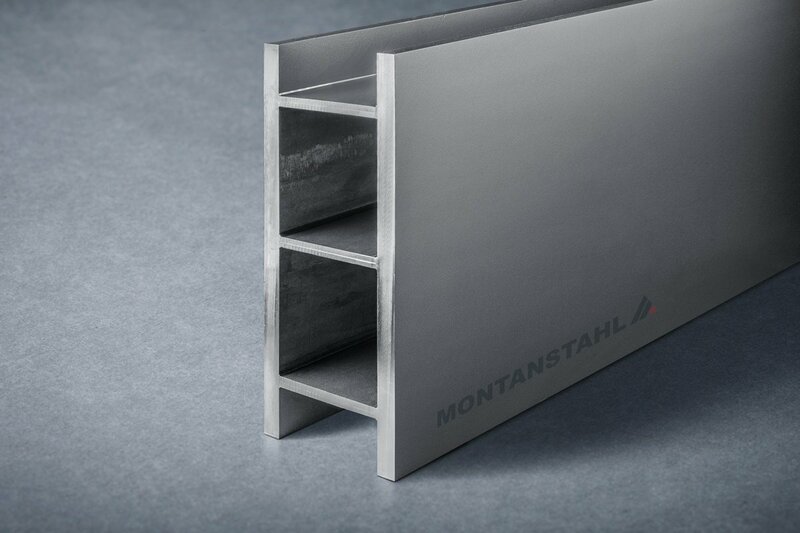 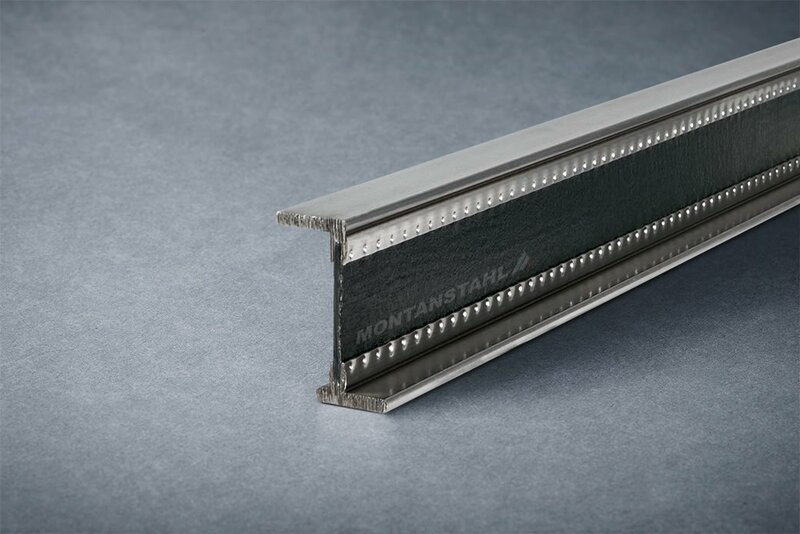 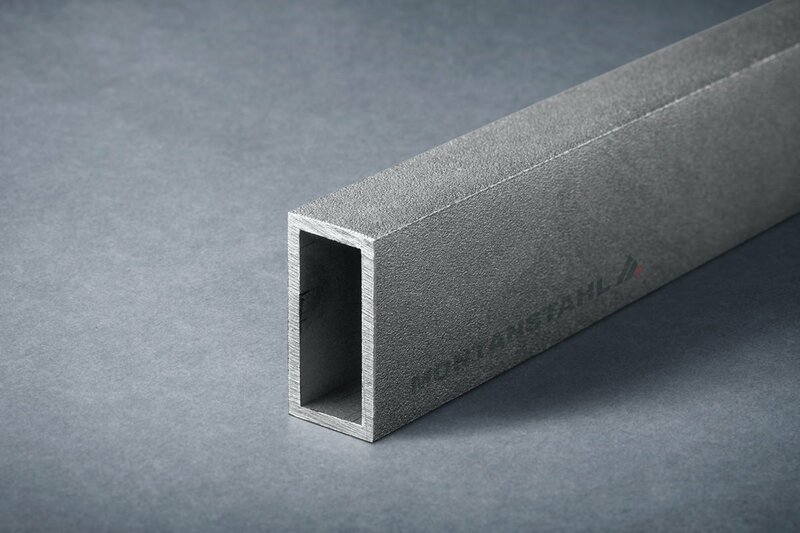 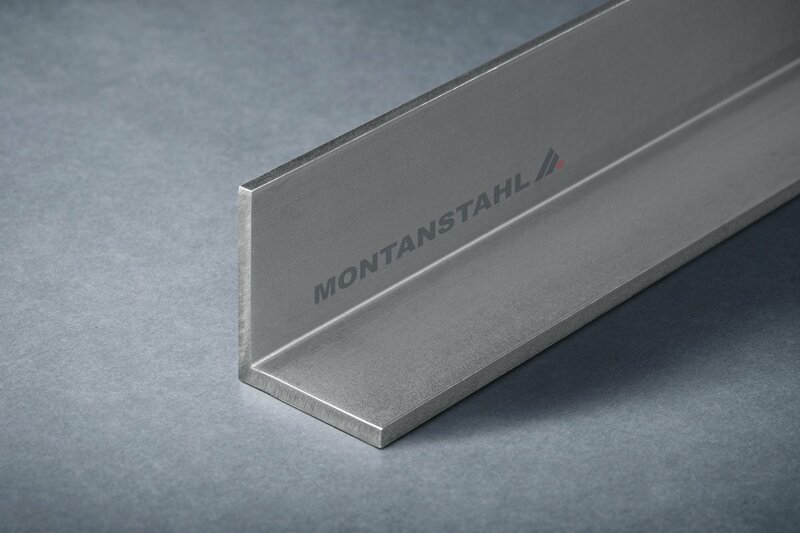 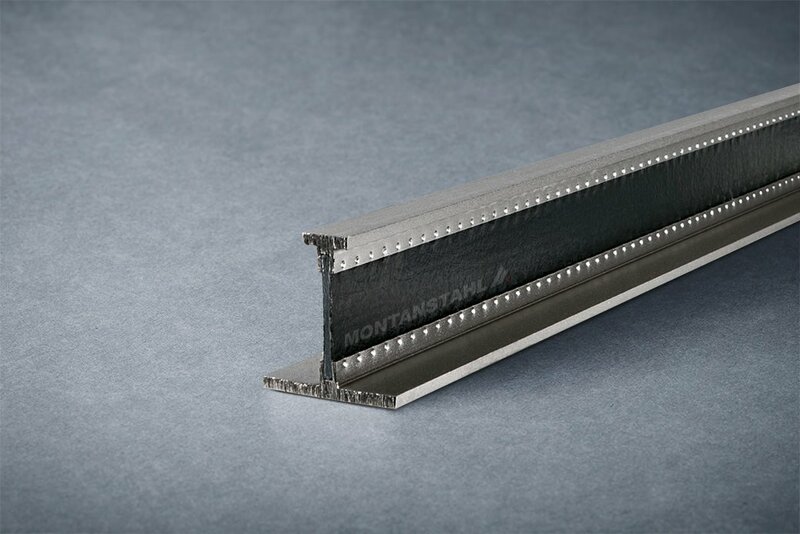 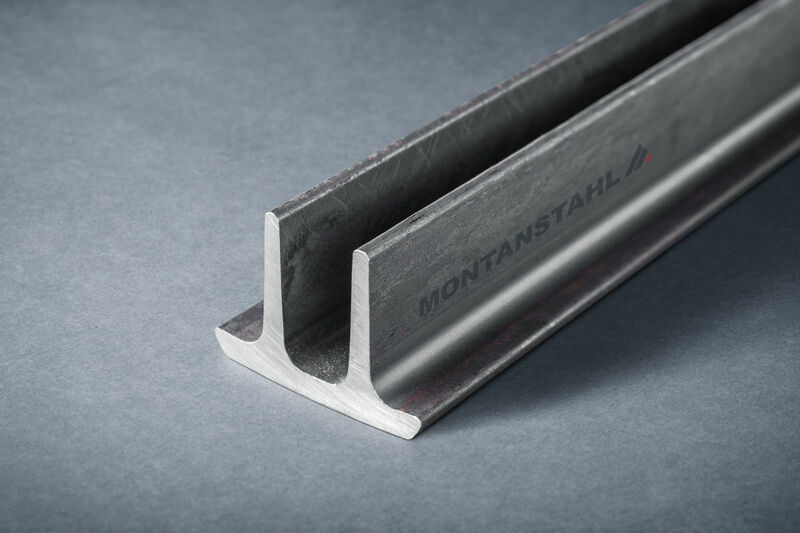 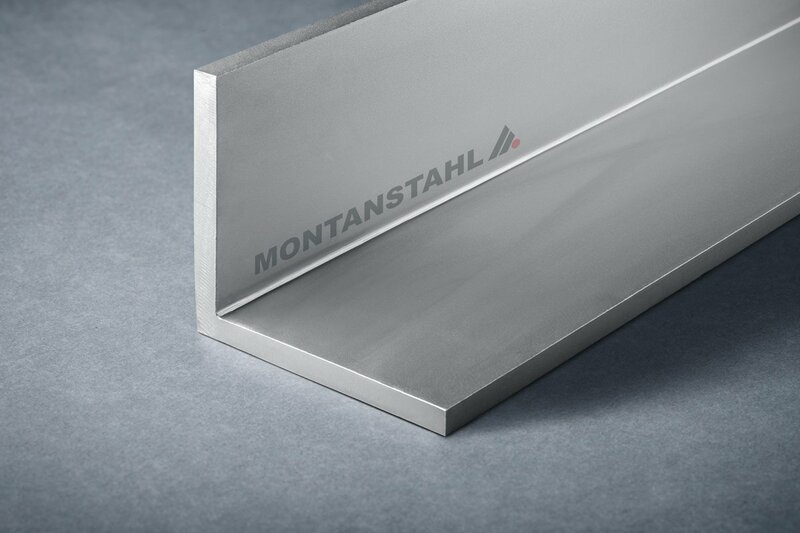 Montanstahl preferably uses a special glass fiber reinforced polyamide (GRP) as web material and solid metals like common mild steel and stainless steel for the flanges. Special alloys like bronze, copper and brass can be used as well for the flanges. 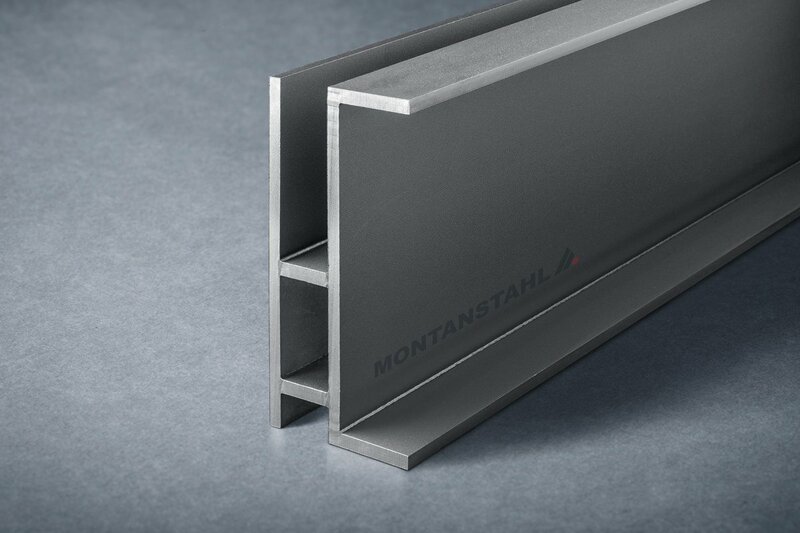 The process requires a precision U shaped adapter, which can be made from steel or stainless steel, which gets fused on the flanges. 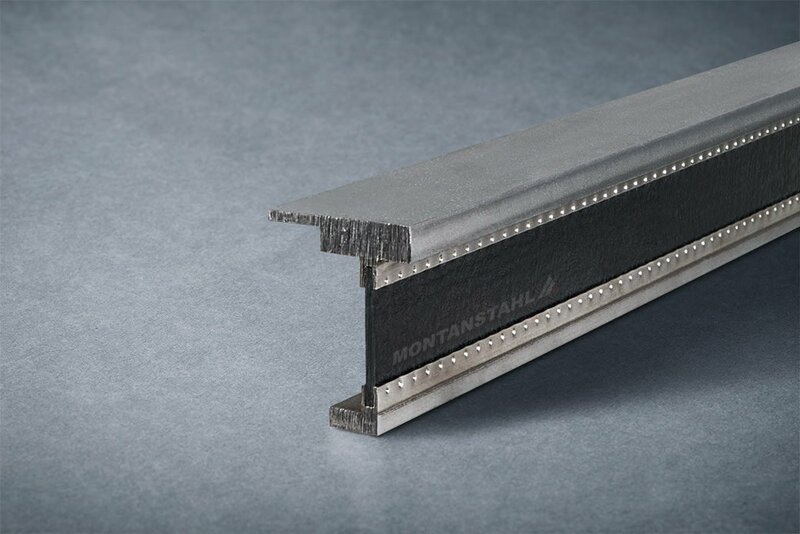 The fixing of the GRP web is achieved by a continuous mechanical crimping process, which squeezes the steel against the web. 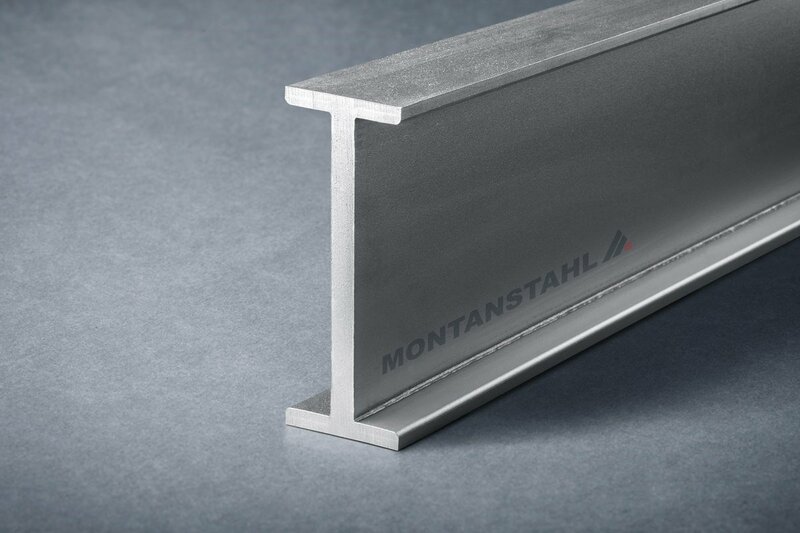 The result is a strong frictional joint. 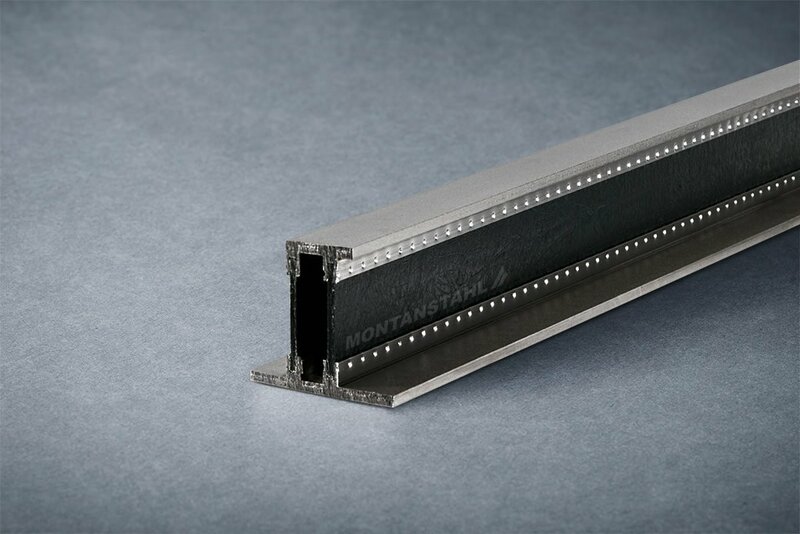 The thickness and the width of the flanges can be defined according to the technical requirement. 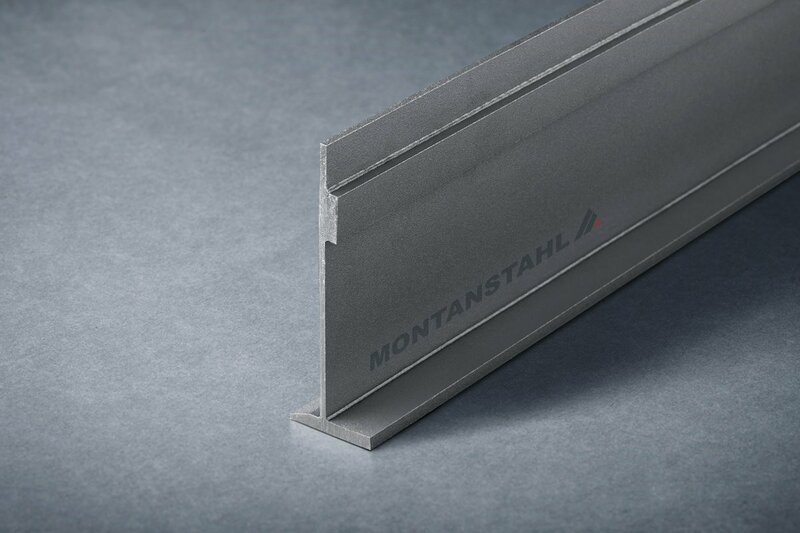 The GRP webs have a standard thickness of 3, 4 or 6 mm but the height can be chosen freely. 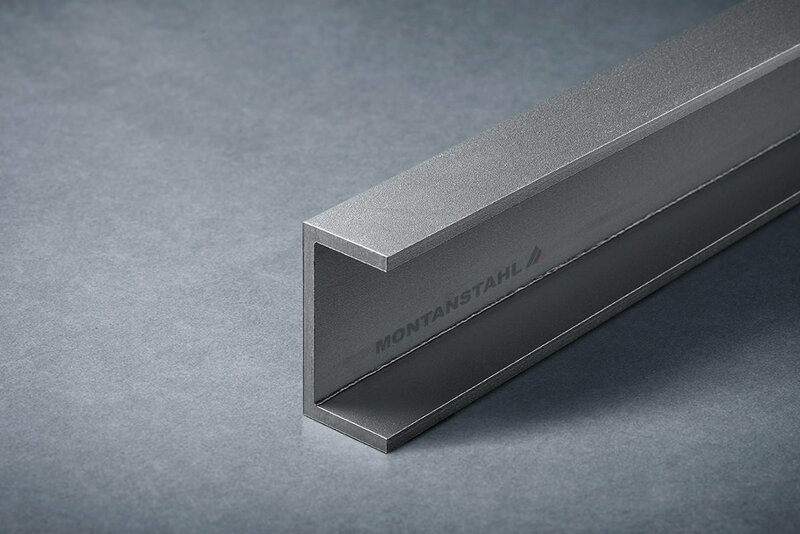 The manufacturing process for these “hybrid profiles” is very flexible and allows to produce small batches with 500 kg only. 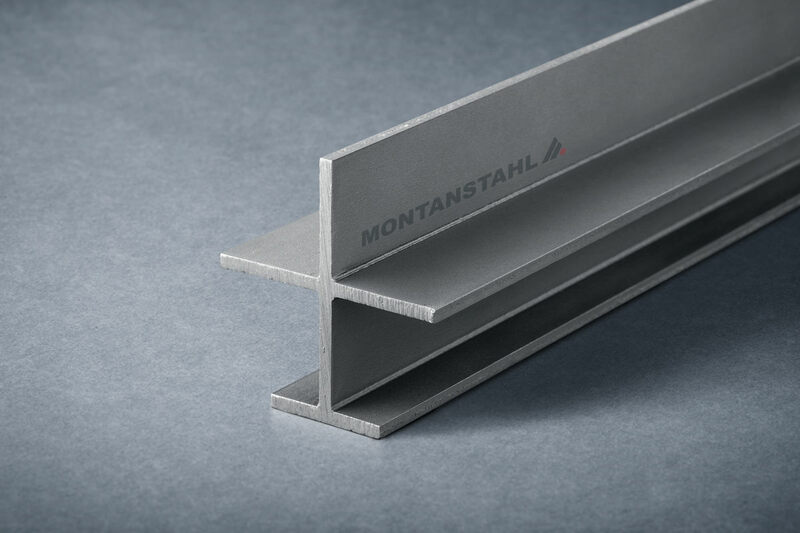 For bigger projects there is the possibility to customize the GRP profiles by pultruding undercuts or dovetails in to the web to accommodate special fittings like gaskets or seals. 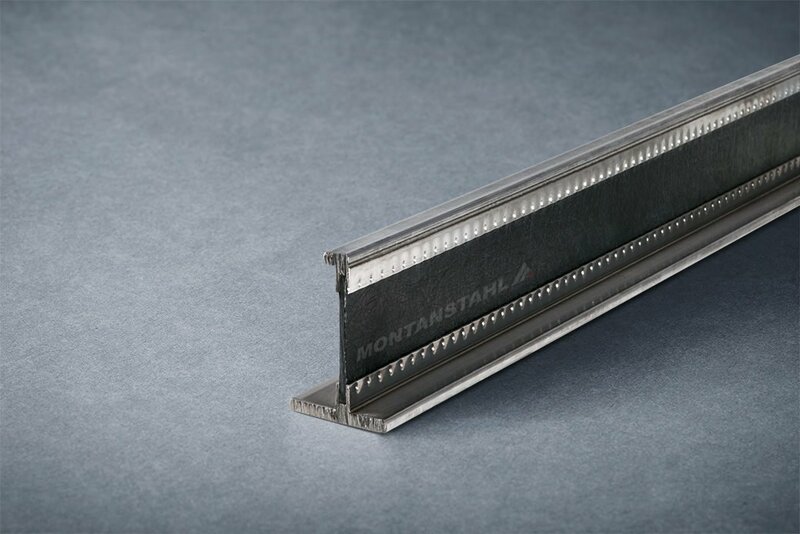 The profiles can be produced with rounded corners or sharp corners (external radii below 1 mm) by using hot rolled, cold drawn or laser cut flanges. 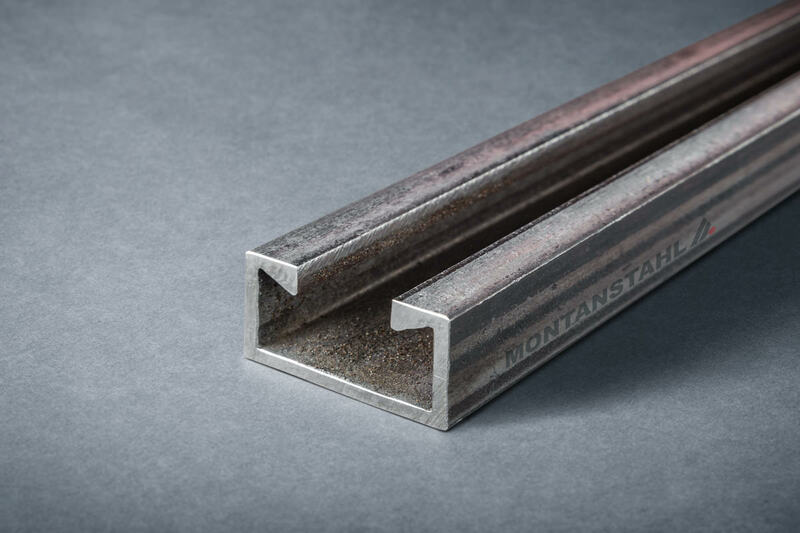 The maximum bar length is of 8.000 mm and the sizes start at 30×30 mm and go up to 100×100 mm. 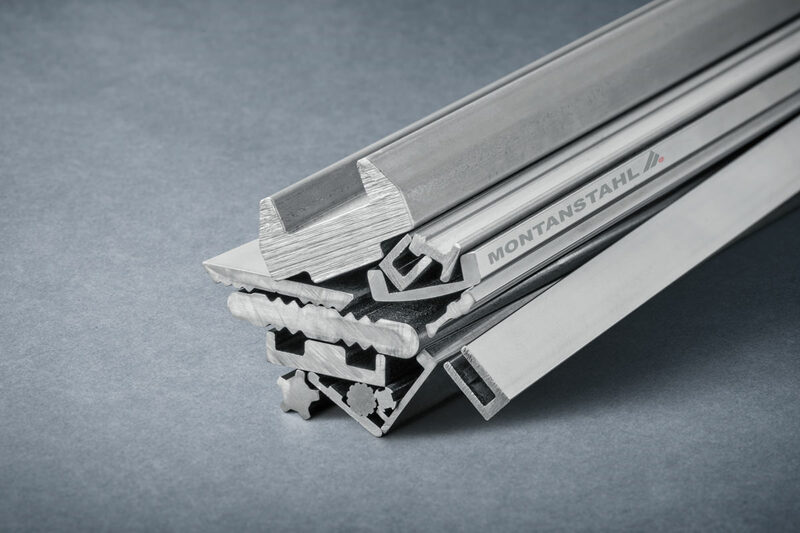 These products are mainly used to manufacture thermally insulated window and door sections, frames for climatic chambers, electric rails or stiffening sections for plastic window frames.